Ideal for designers, artists or for any application that requires that you show some creativity. 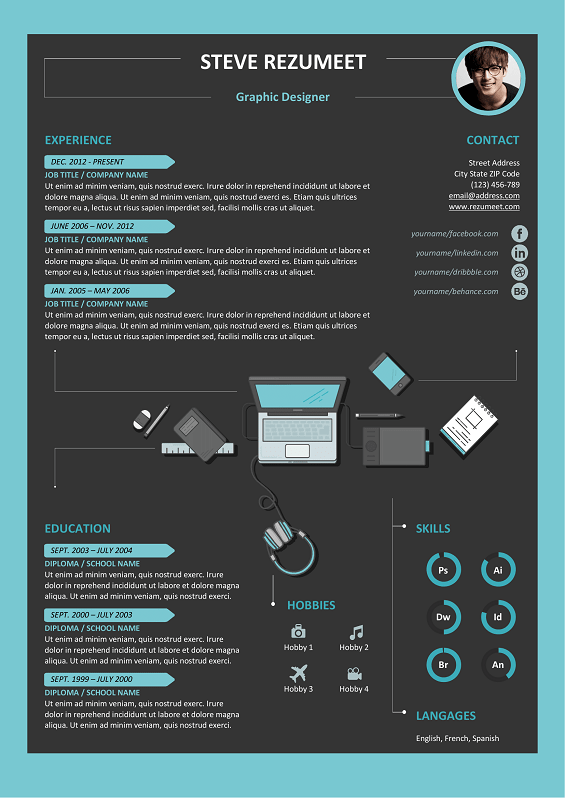 This new resume template will definitely make a difference! The Skills part uses data-driven doughnut pie charts. Light and Dark versions available. 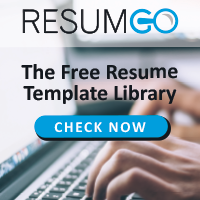 This free resume template is well-organized and table-formatted*. It is also very easy to edit and to customize with MS Word (DOCX format): it is smartly designed using Text and Picture (placeholder for your ID photo) Content Control function from Microsoft Word. Just click once in each text block to enter your own information! 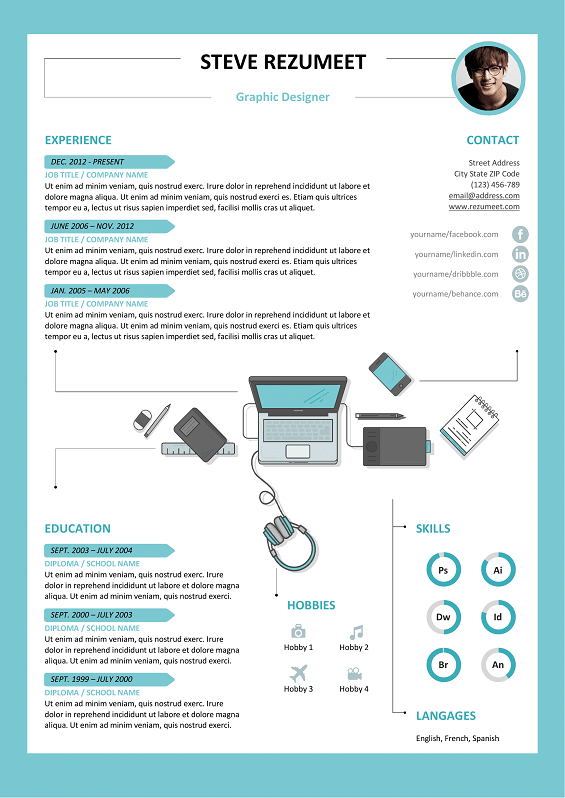 Download the ‘Rockdale – Creative Resume Template’ for free! nice friend …..u have make a wonderfull rezume…..
May i know how to download the icon? Hi @Chris Chin, the icons in this template are already built-in. If you need extra icons, you could find some as Office icons (from the Word toolbar, insert>>icons), as a font (like FontAwesome) or as images (several sources easy to find if you Google it). Hope it helps! It’s so beautiful <3 Thanks for your awesome work!! !